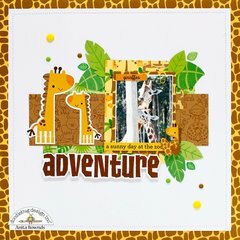 You'll have jungle fever when you start creating with the Jungle Leaves Sprinkles Self Adhesive Enamel Shapes by Doodlebug Design! 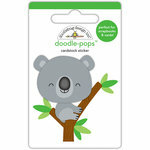 The package includes 15 assorted shape stickers. 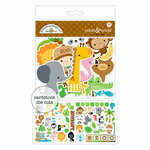 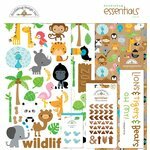 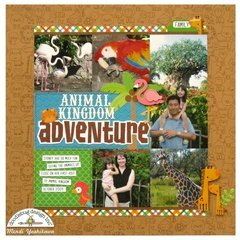 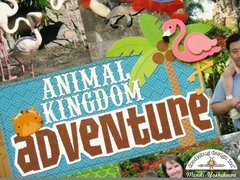 These stickers coordinate with other products included in the At the Zoo Collection. 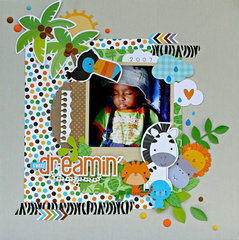 Really Cute Epoxy Jungle Leaves from Doodlebug! 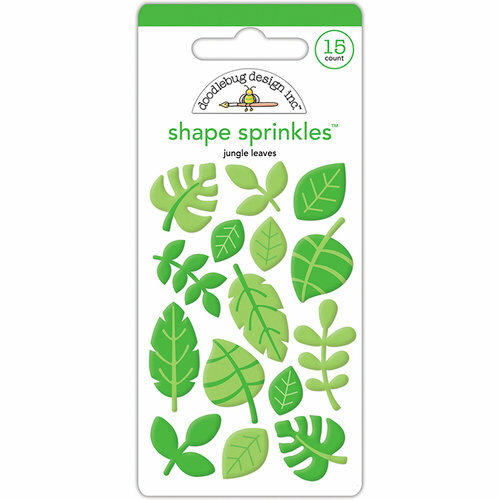 These Jungle Leaves are so cute and they are Epoxy, a soft product to use. 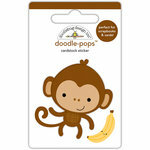 ; I wished I had bought more than 1 package. 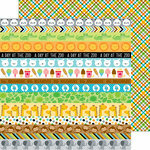 These are just the correct sizes for cards, scrapbooking and smaller crafting projects that you can make. 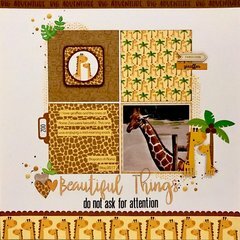 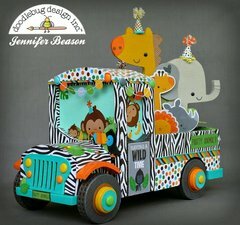 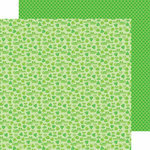 Doodlebug has been one of the top papercrafting companies for many, many years. 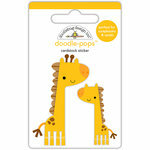 I have purchased their items for about 20 years.